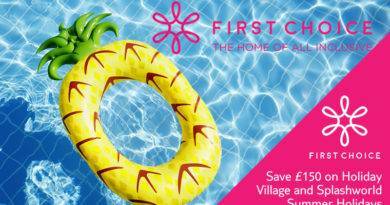 This week First Choice have some cracking all inclusive deals available. Great First Choice Easter Weekend Savings to help you make the most of your holiday money budget. For this weekend, First Choice have £80 savings code on May and June holidays that will help to make your weekend egg-cellent. Not only this, First Choice also has a great £40 discount code to offer on April departures on their package holiday bookings. 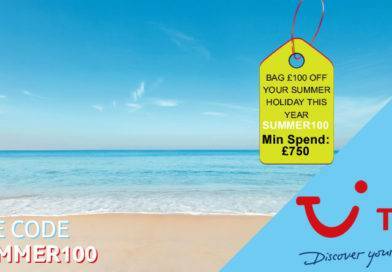 Offer: Save £80 on all package holiday bookings for departure between 1st May – 30th June. Offer: £40 discount code on all package holiday bookings for departure between 1st April – 30th April. 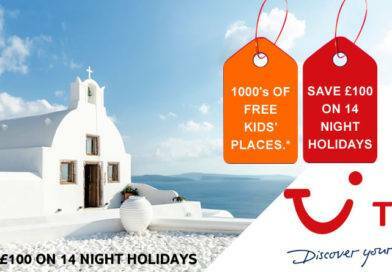 Save an extra £80 on May & June holidays using discount code – The £80 saving is a per booking discount code that is valid on all package holidays departing between 01 May – 30 June 2014. 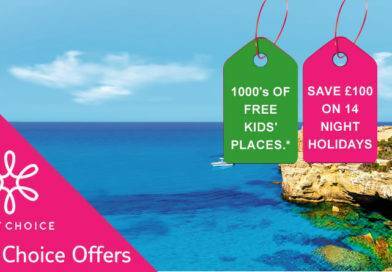 The offer applies to holidays booked on firstchoice.co.uk and is for new bookings made from 09:00 16th April – 23:59 22nd April. A minimum spend of £750 per booking applies. The offer is only available on firstchoice.co.uk and not in any shop or call centre. The offer does not apply to hotel only, flight only, cruise or ski bookings. This offer can only be redeemed once per booking. Enter the code (43431) on to the holiday payment page on our website when making your booking. Normal booking terms and conditions apply. Offer is subject to availability and may change or be withdrawn without notice. This promotional code is non-transferable. Not valid in conjunction with any other discount code. 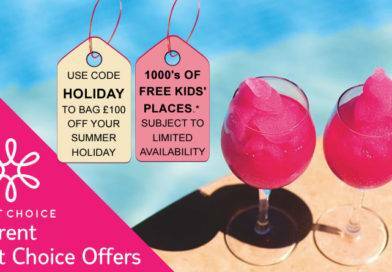 Save up to £400 per couple on May & June holidays – Saving offer applies to new bookings only on selected First Choice package holidays booked on firstchoice.co.uk. Offer applies to holidays departing between 01 May – 30 June 2014 and is subject to limited availability. Savings is against brochure price. Excludes flight only, accommodation only and any other bookings. Additional supplements may apply. Saving is based on a minimum of 2 adults travelling. First Choice reserves the right to withdraw or change this offer at any time.